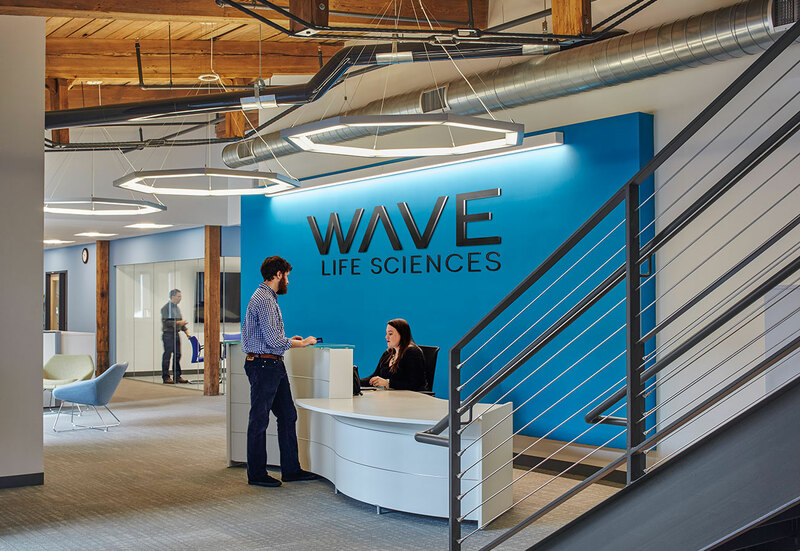 Life Science Construction Manager MA - B.W. 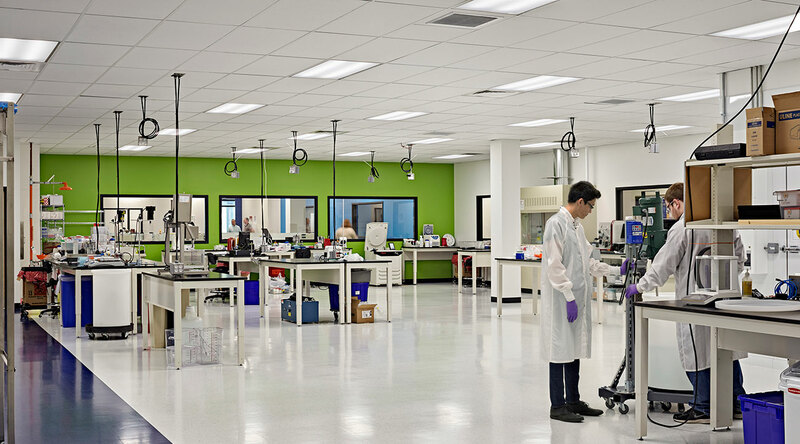 Kennedy & Co.
Life Science is a dynamic and ever evolving market. 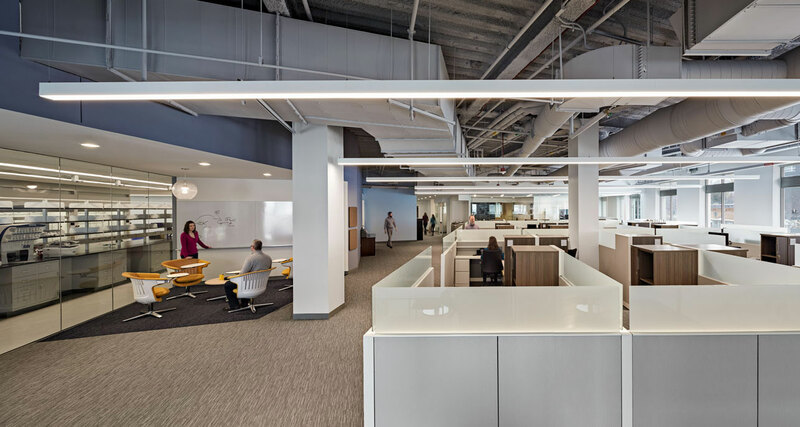 This unique sector demands a Construction Manager with experience, attention to detail, and the ability to identify innovative solutions that meet client need with maximum efficiency. 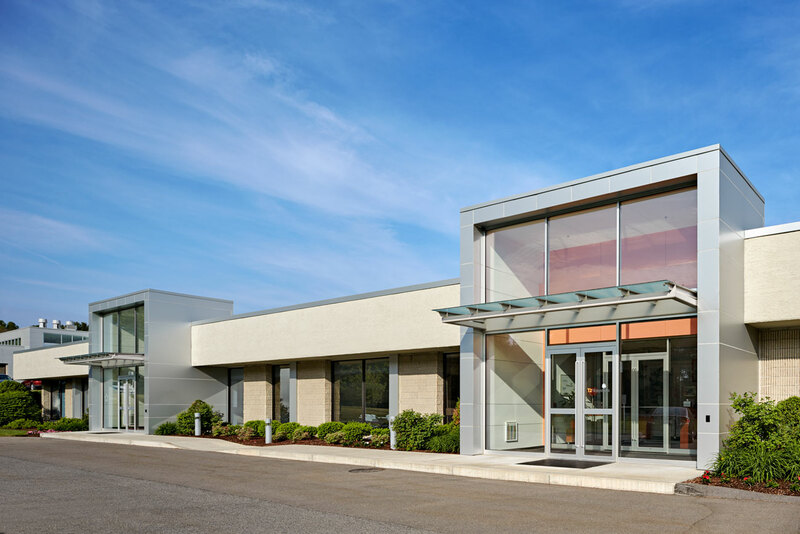 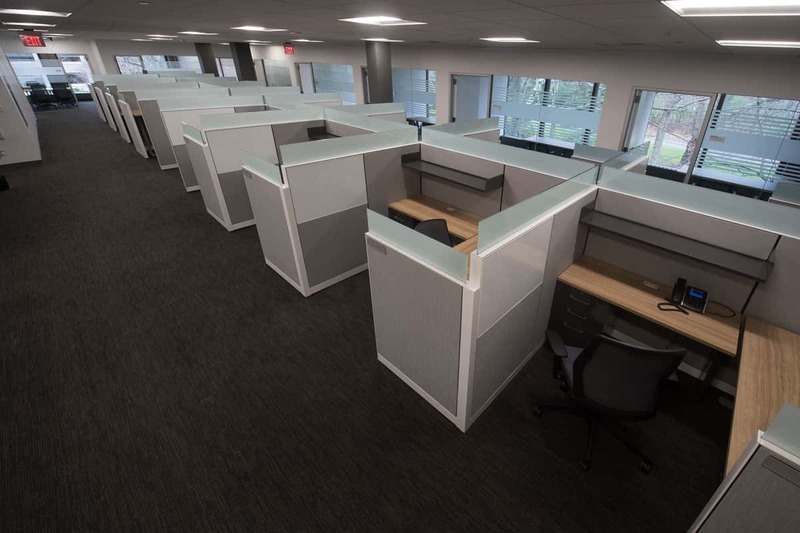 We are skilled in completing fast-track projects that are turned over in less than 90 days, as well as projects completed via traditional construction delivery methods. 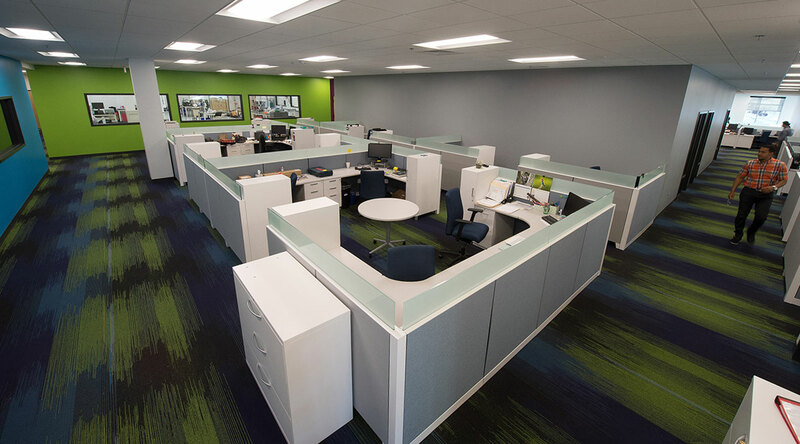 Whatever the need, our proven methodology provides clients a seasoned driver in planning, coordinating, and constructing their facility. 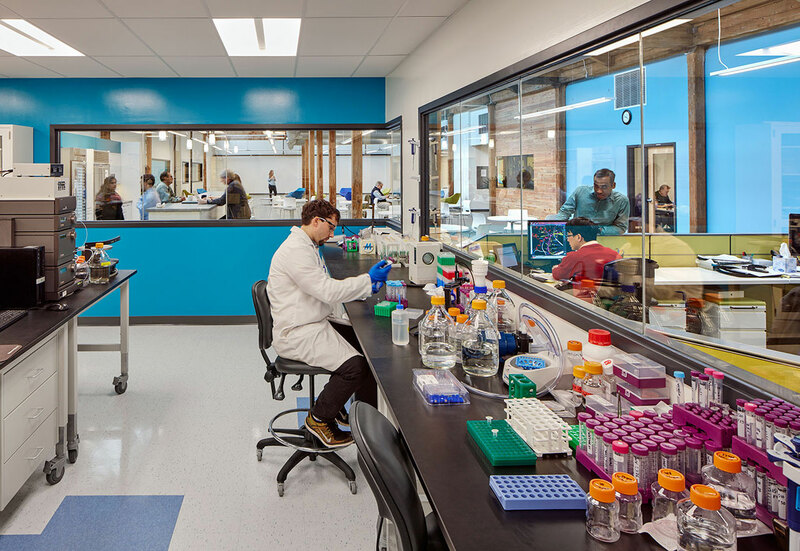 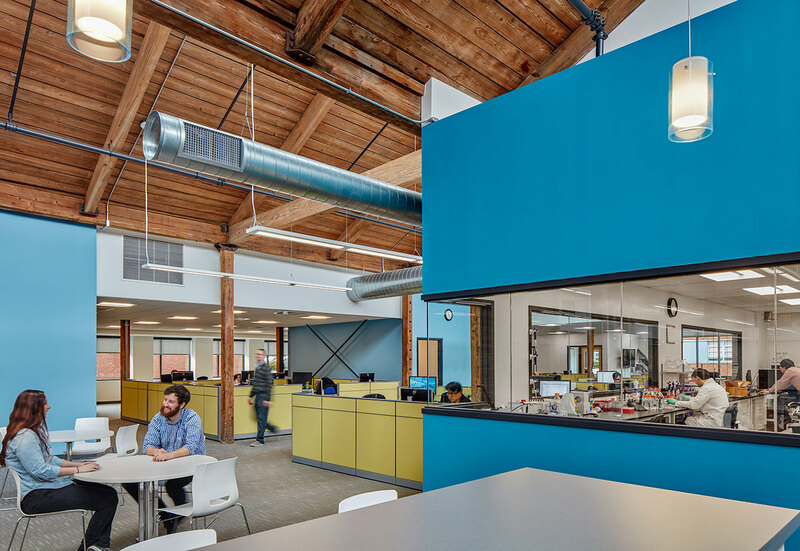 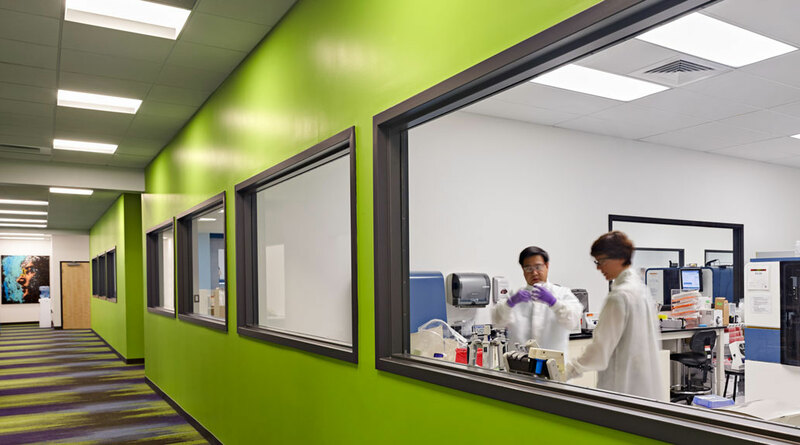 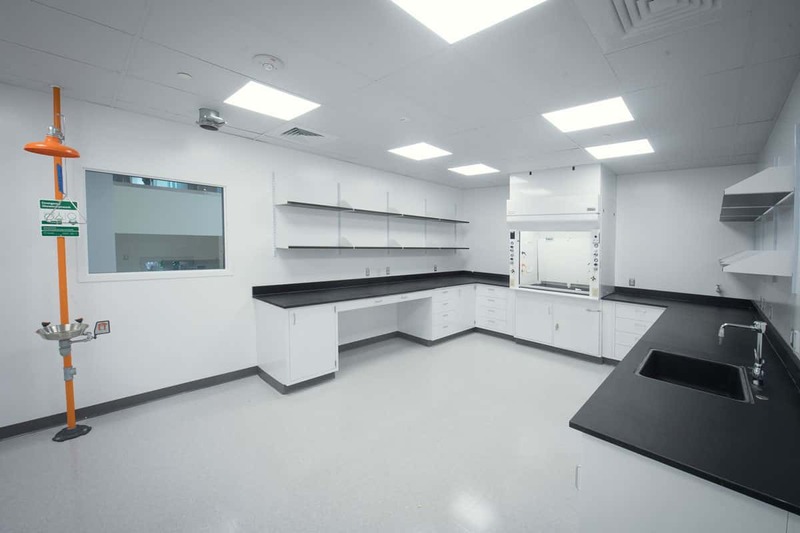 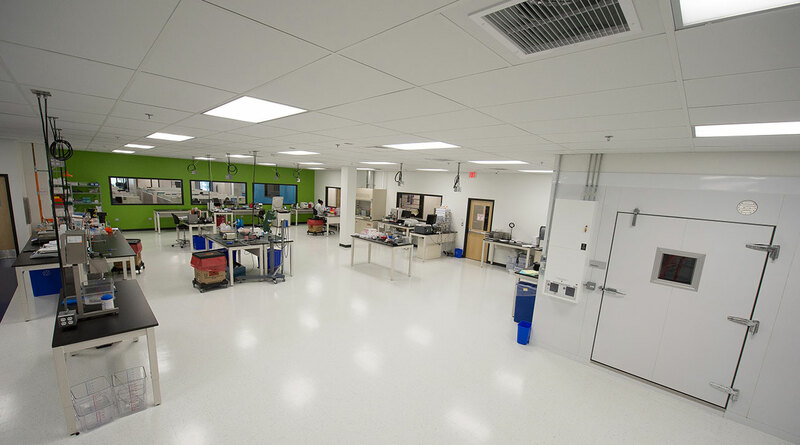 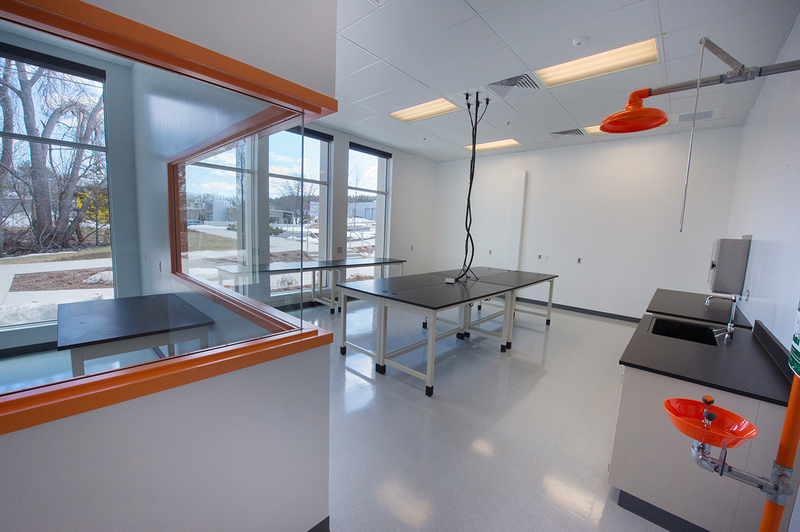 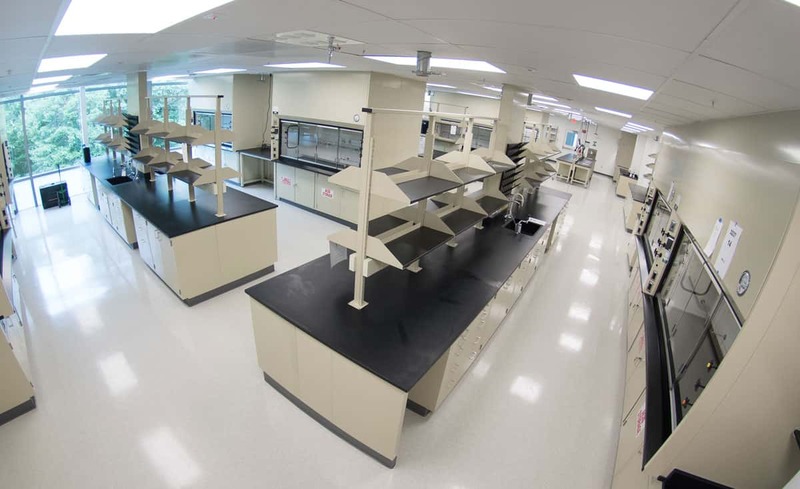 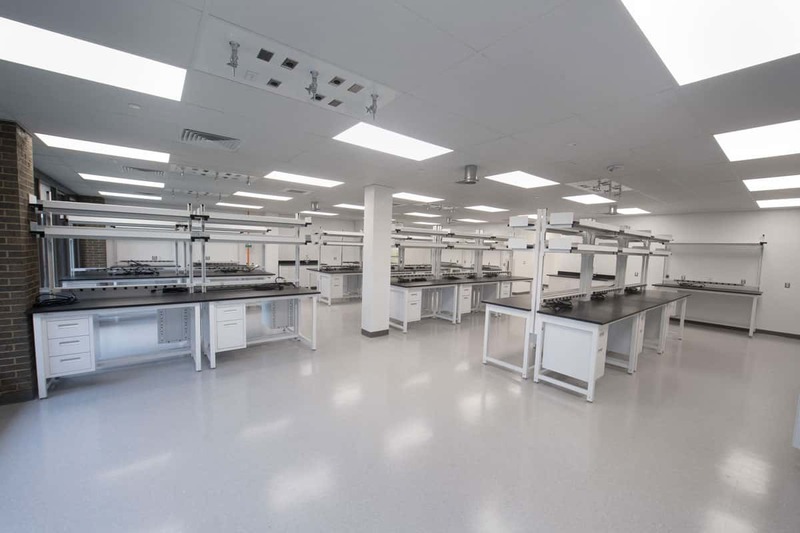 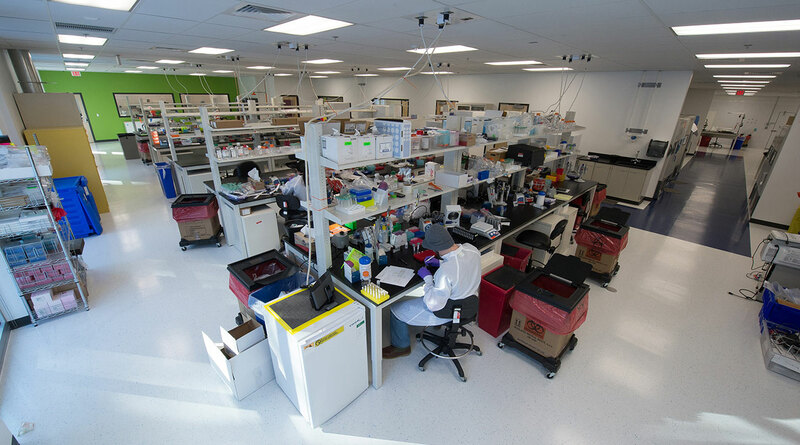 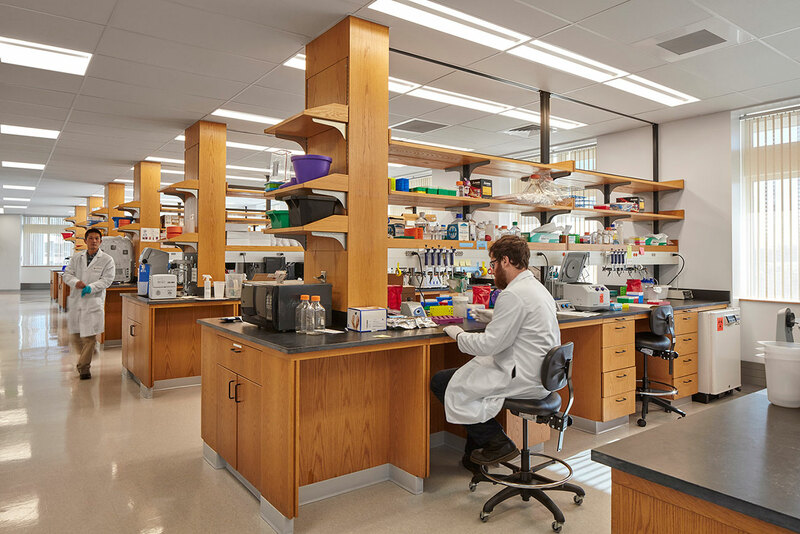 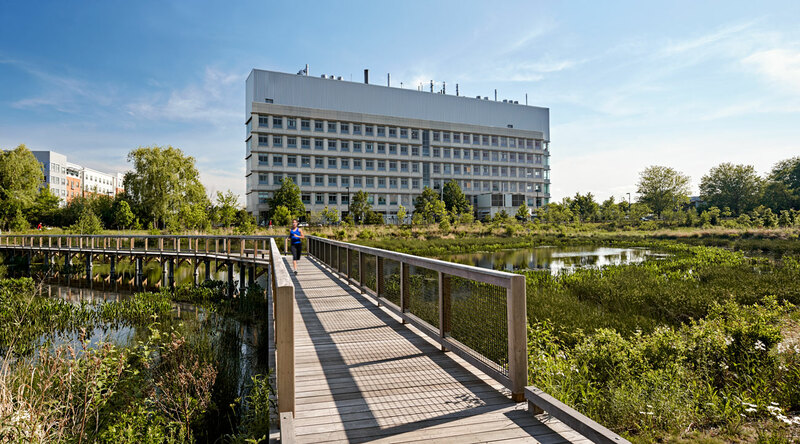 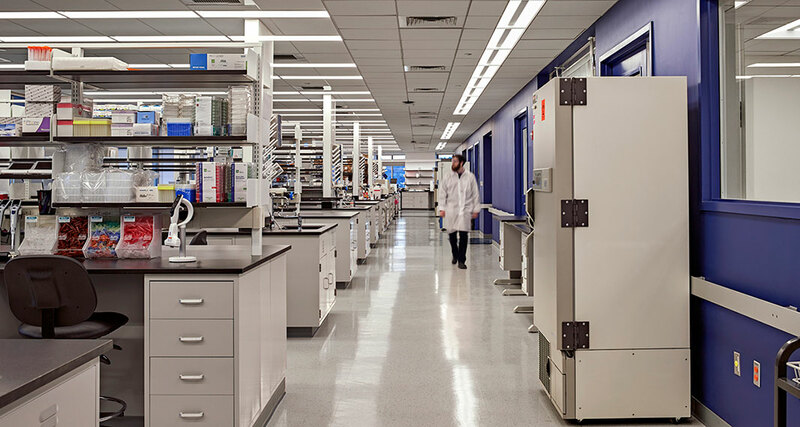 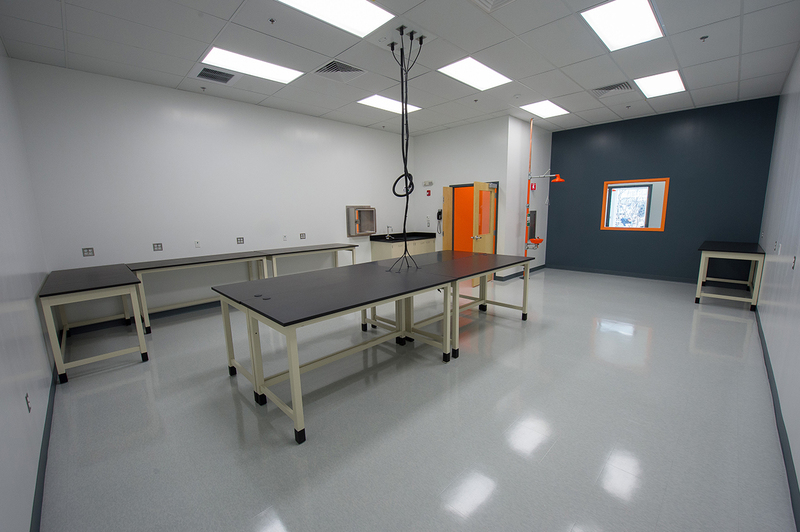 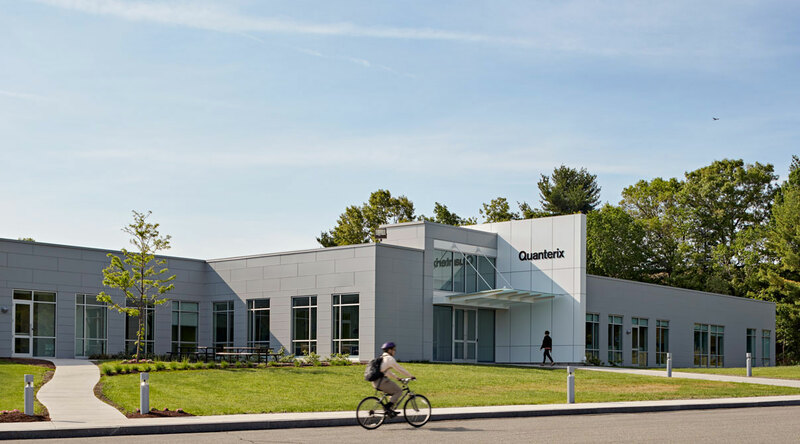 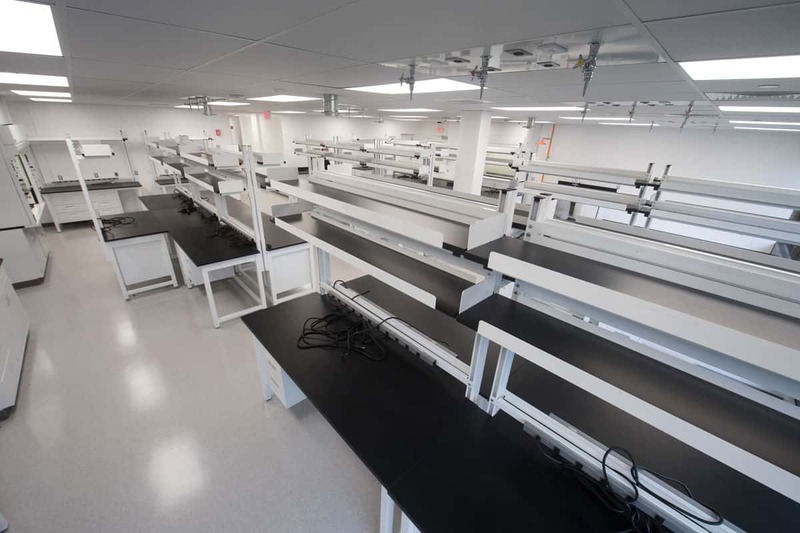 Project included office space, cafeteria, and state of the art laboratories – Main Lab, Tissue Culture Room, and Radio Lab. 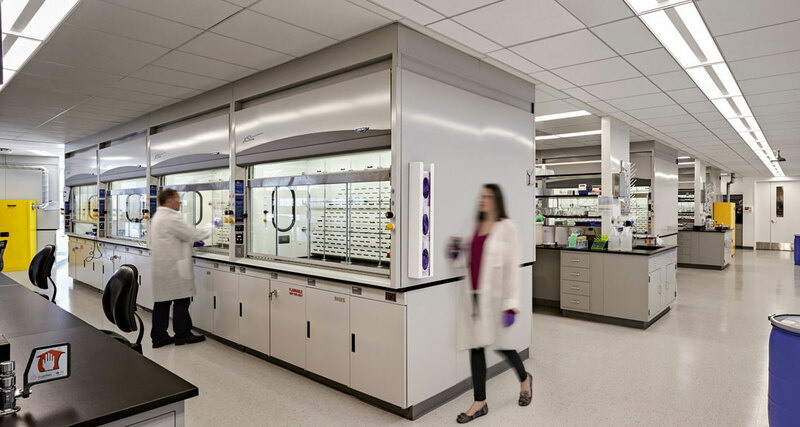 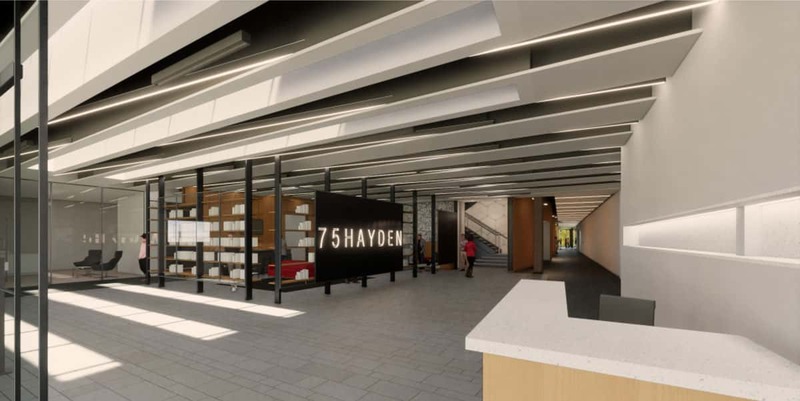 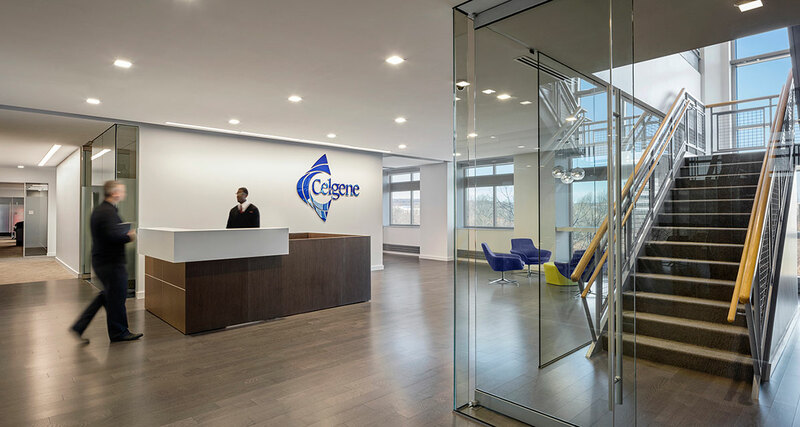 Phase I – 5th Floor: complete demolition and renovation of 42,000 SF of laboratory and office space to accommodate Celgene’s growth projections for each department and also potential space for future company expansion. 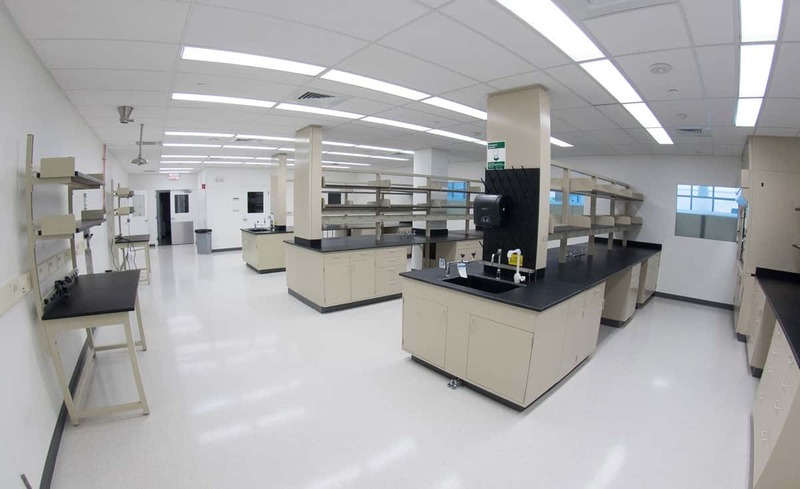 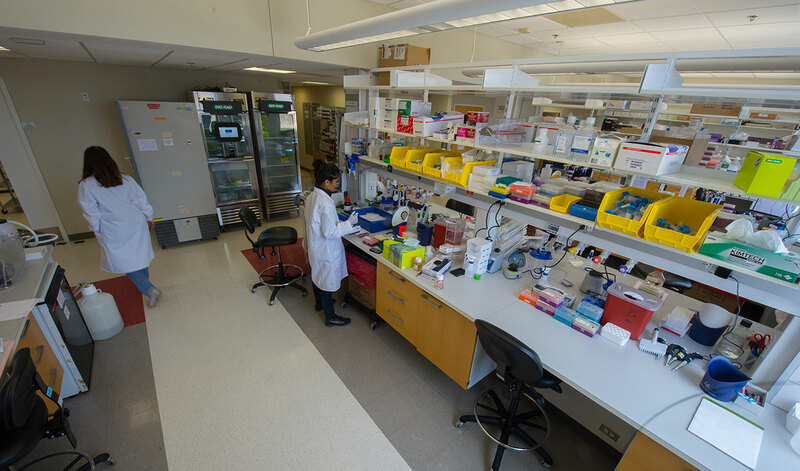 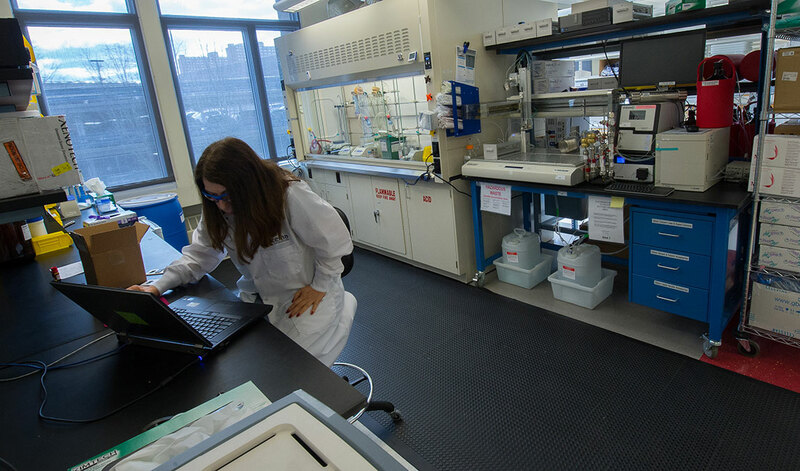 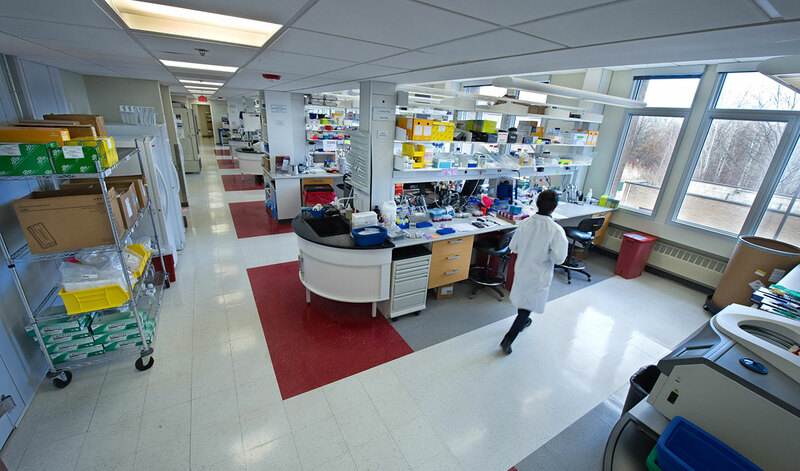 Phase II – 4th Floor: renovation and reconfiguring to Celgene’s Mass Spec, Bio chemistry, and Compound Management laboratory. 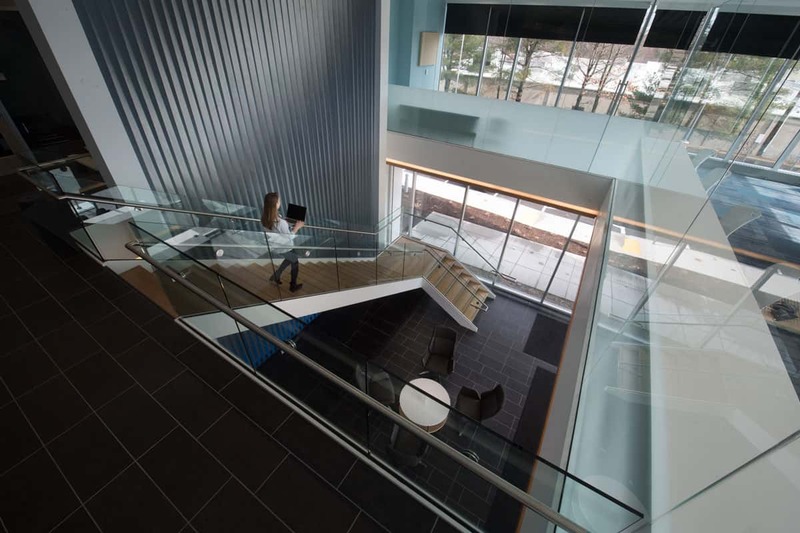 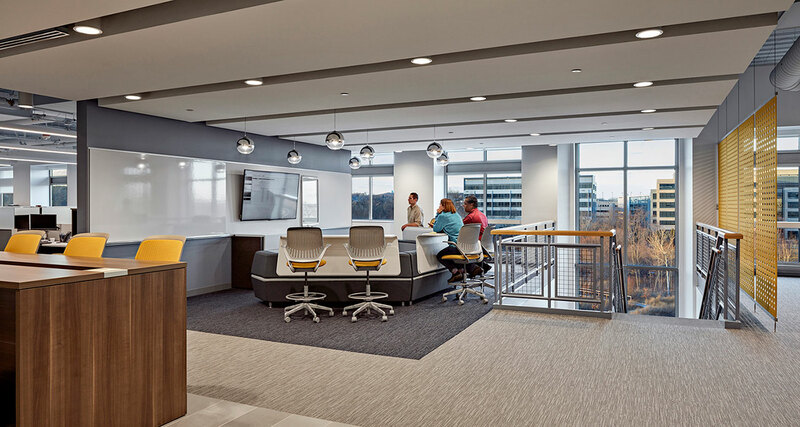 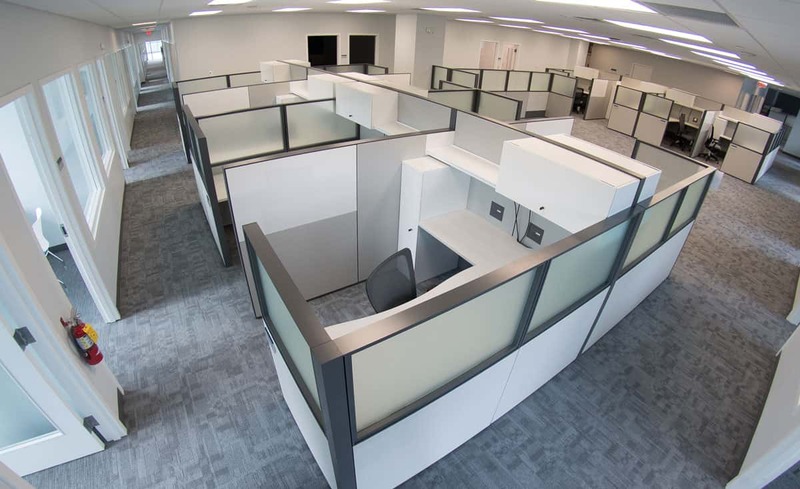 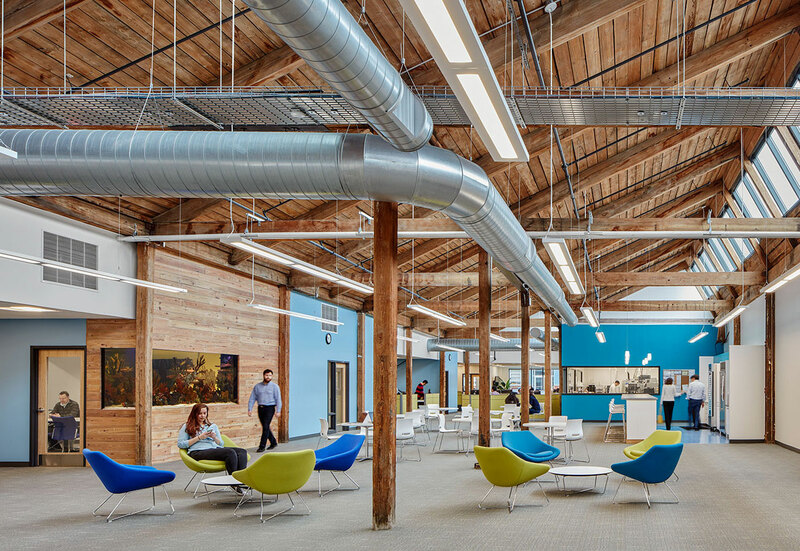 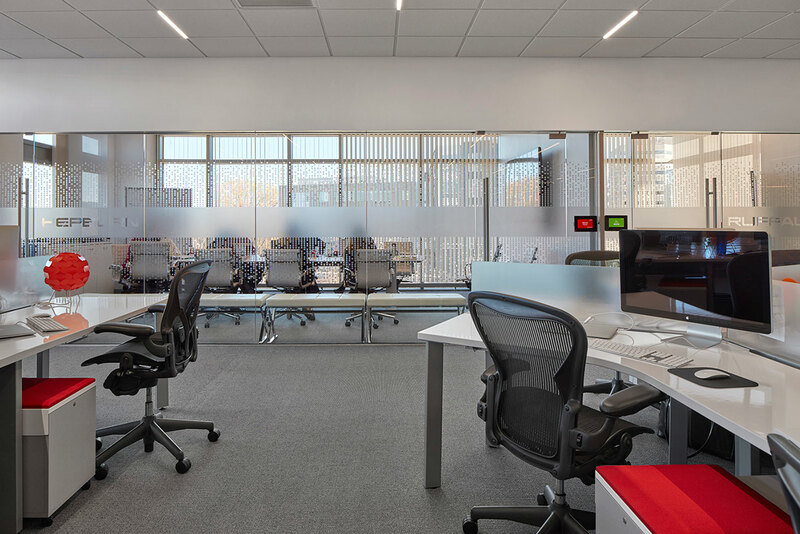 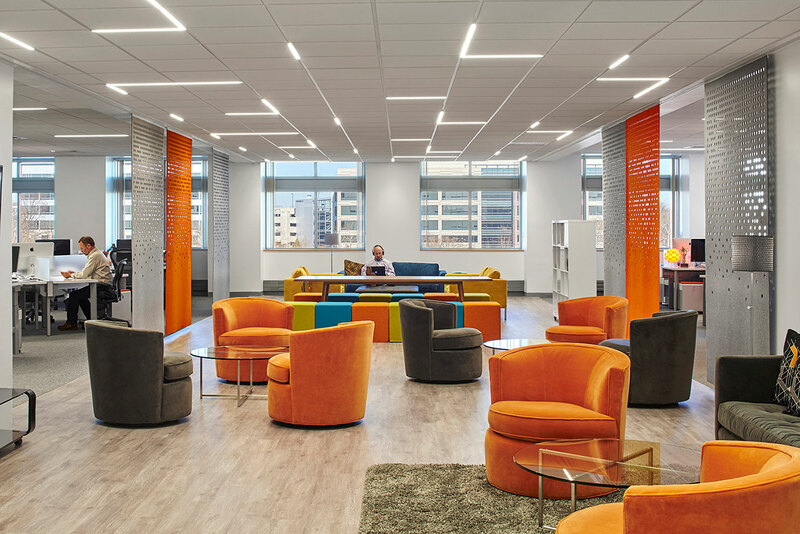 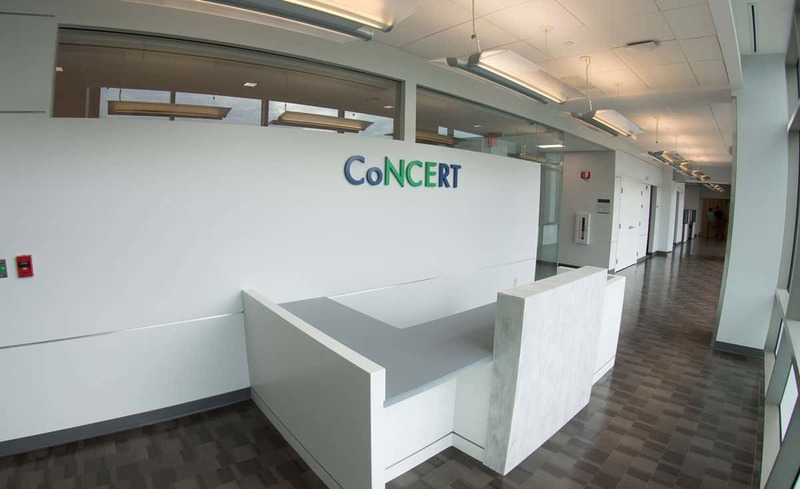 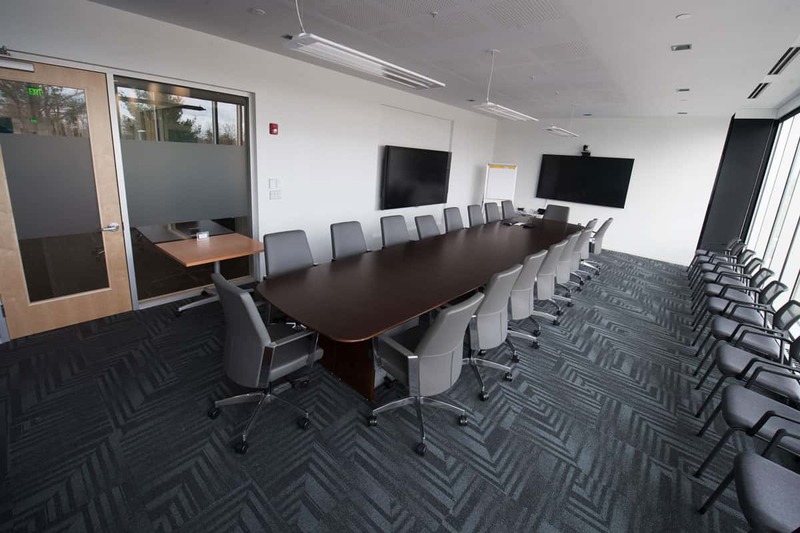 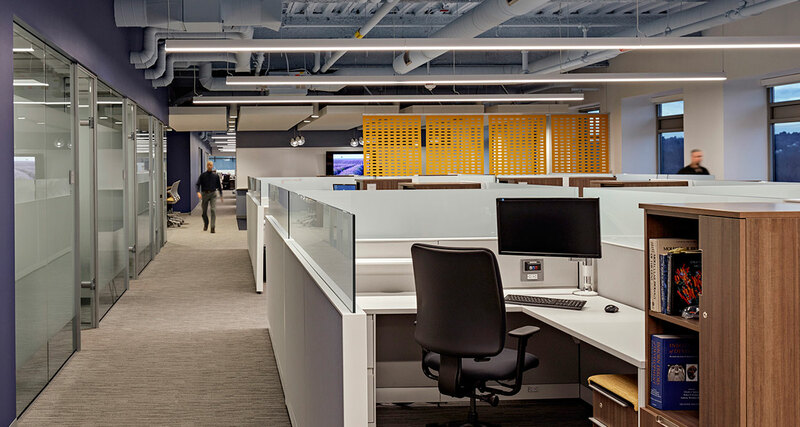 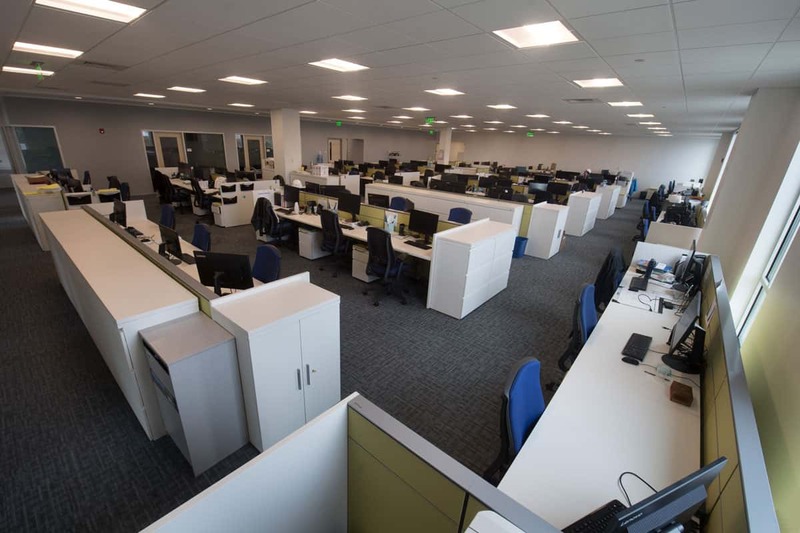 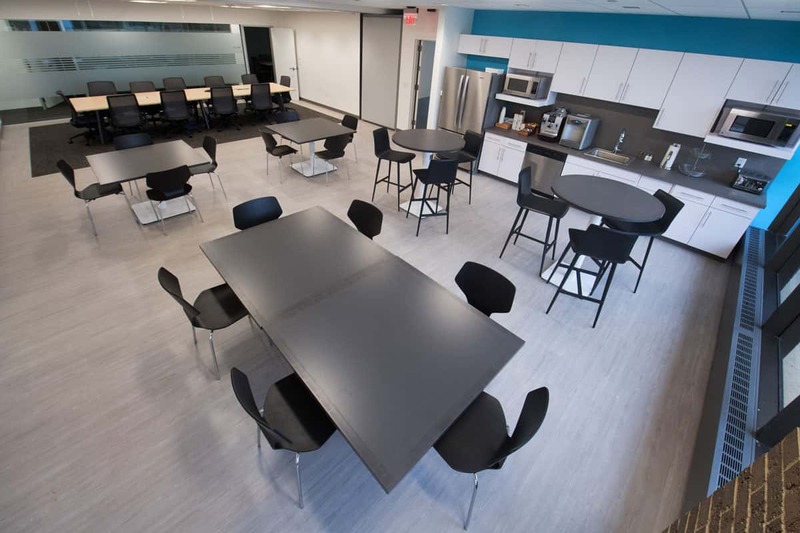 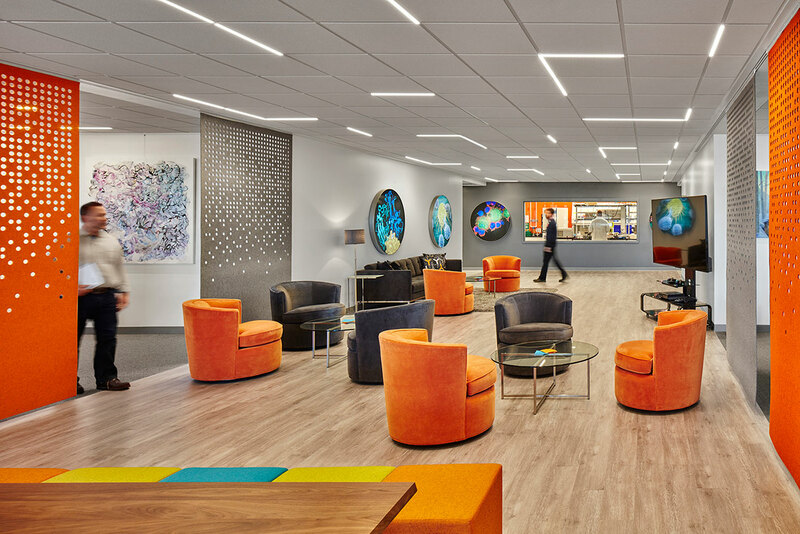 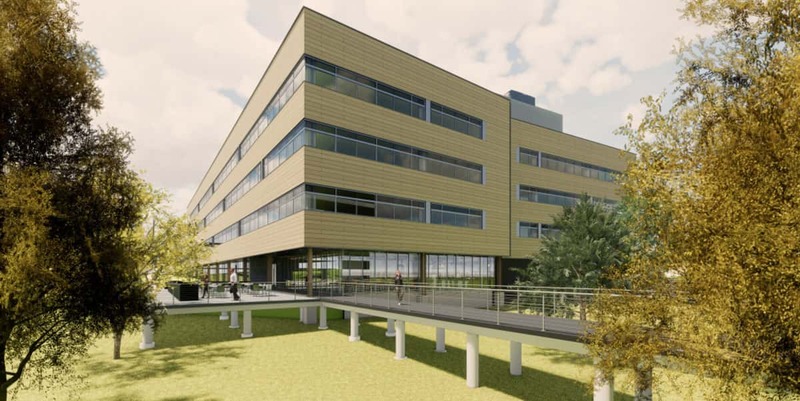 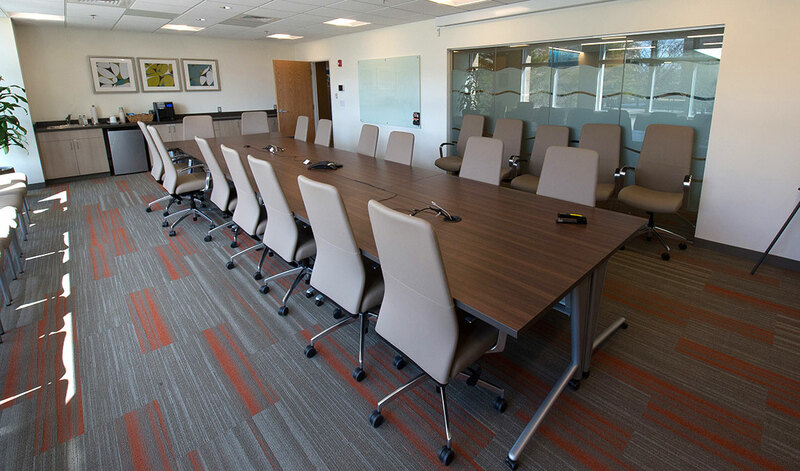 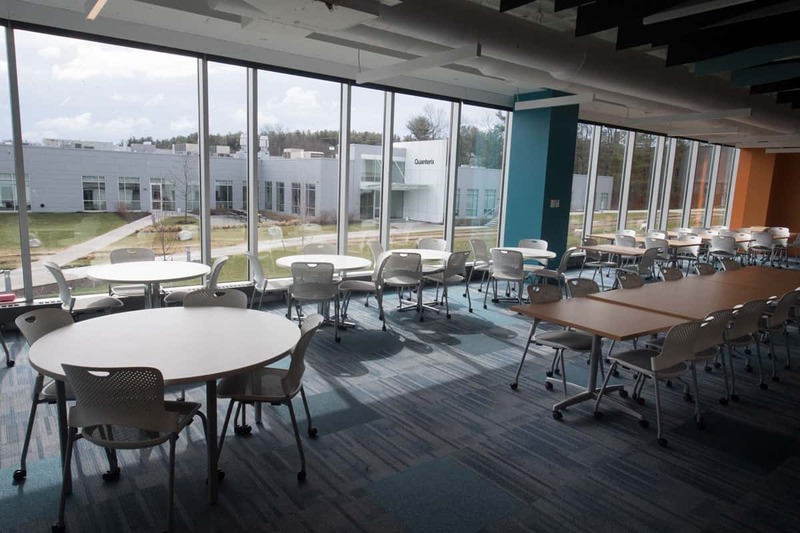 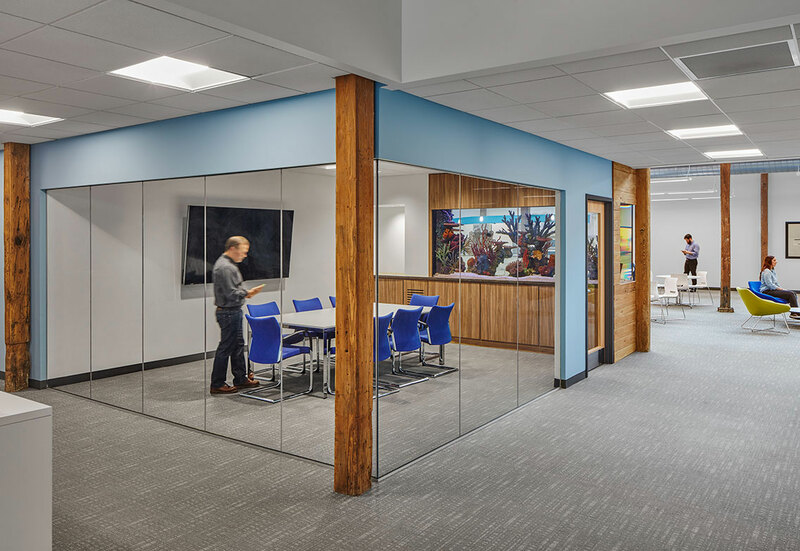 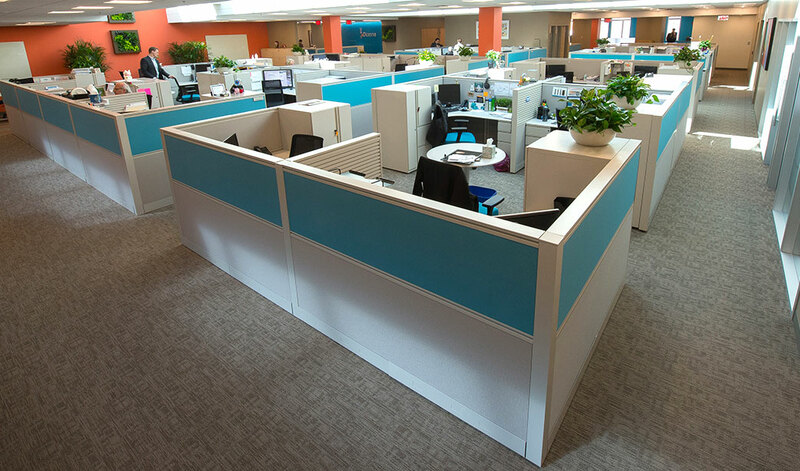 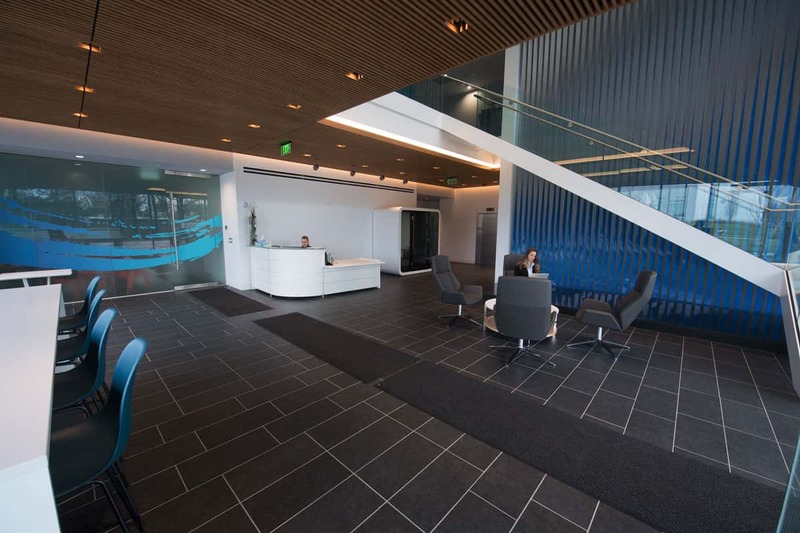 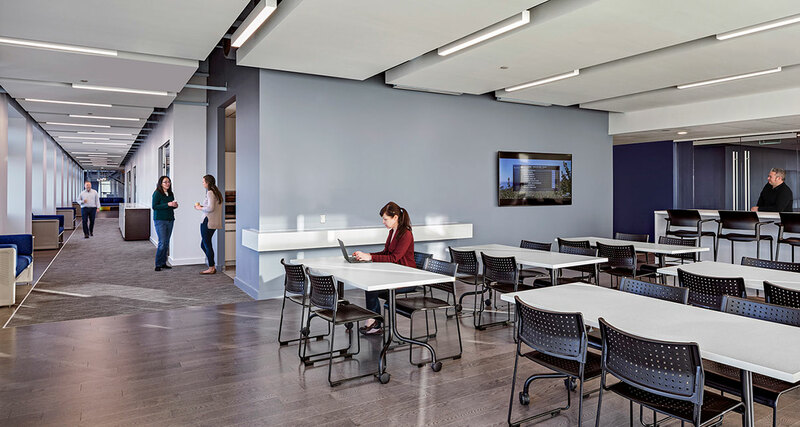 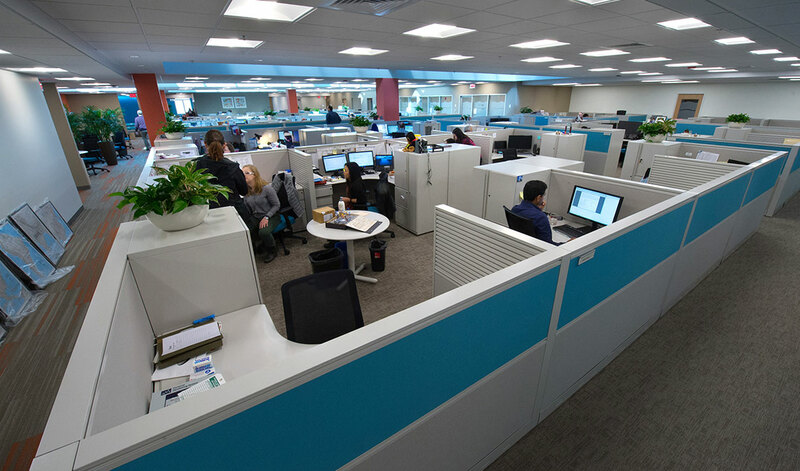 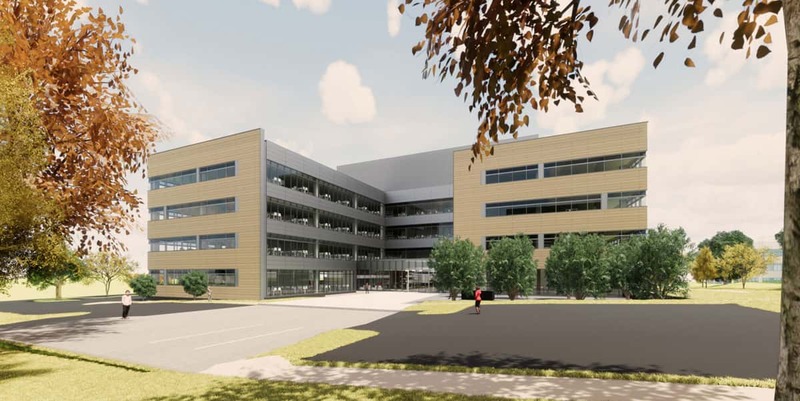 Also, 3rd Floor construction of new team conference Rooms along with the construction of an Employee Hub to accommodate 150 Celgene employees for companywide meetings and training, with state-of-the art AV features. 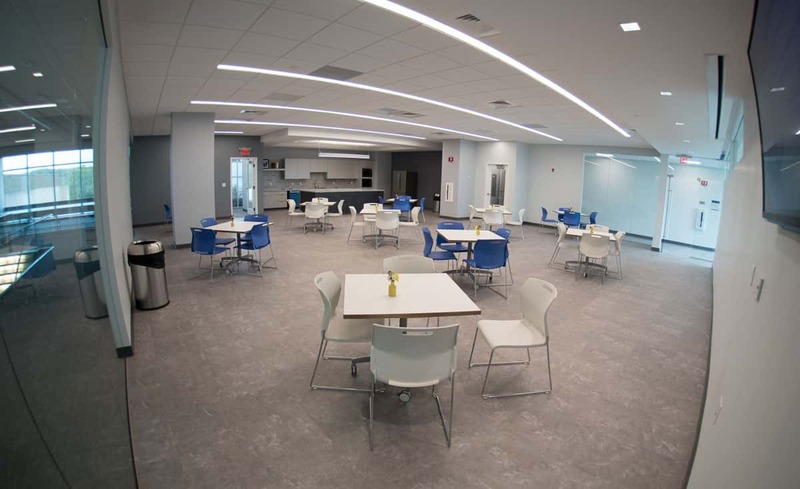 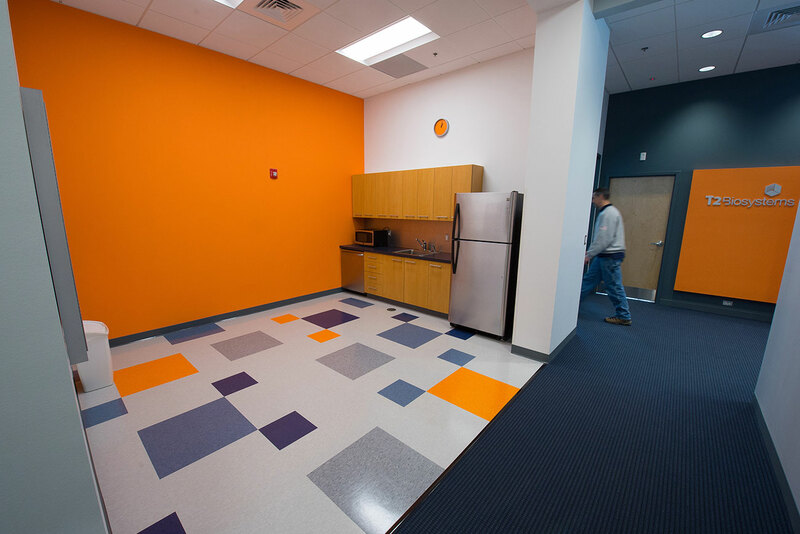 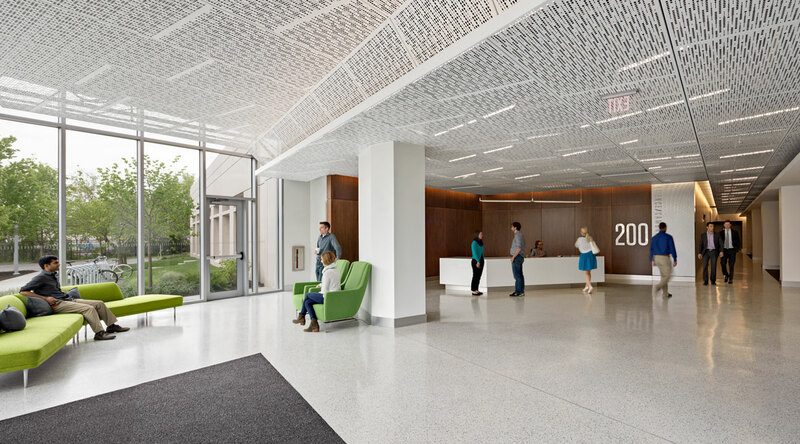 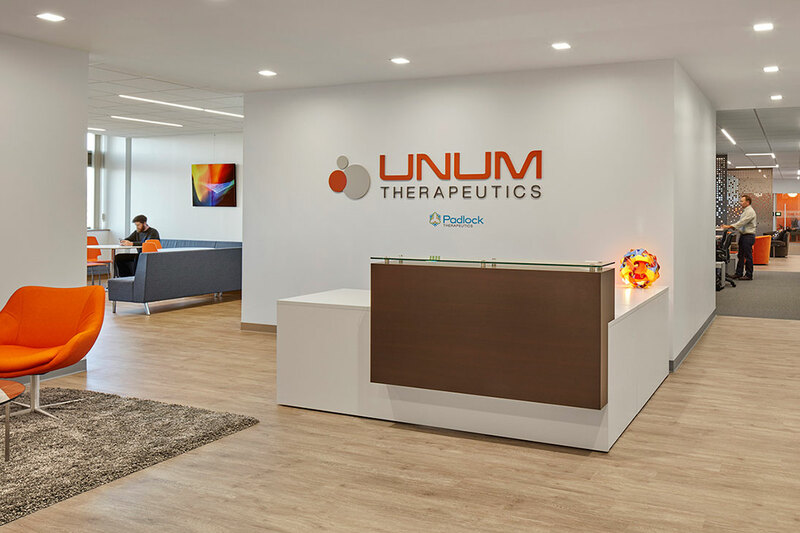 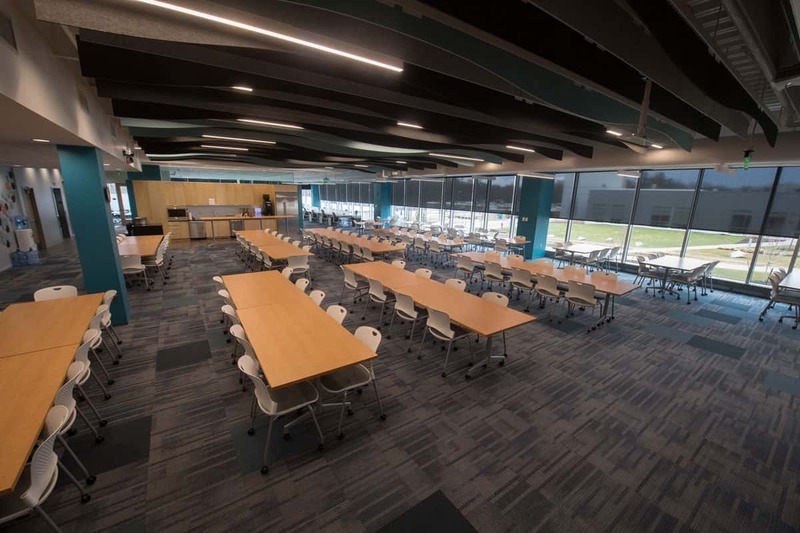 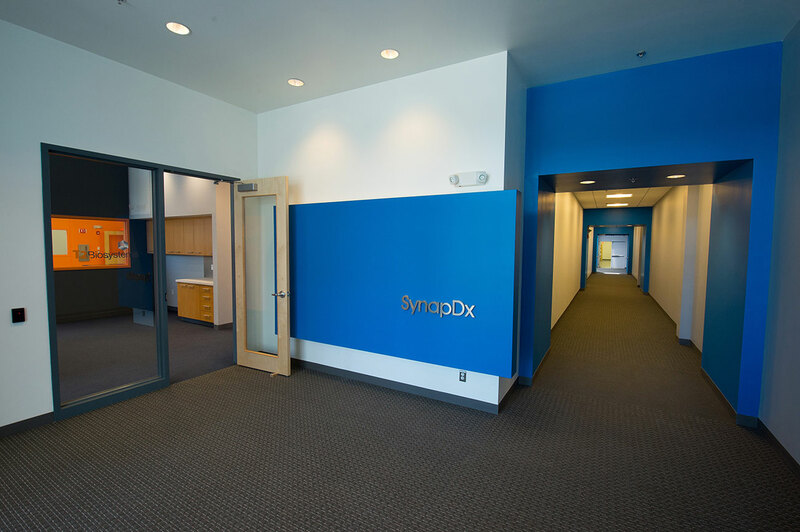 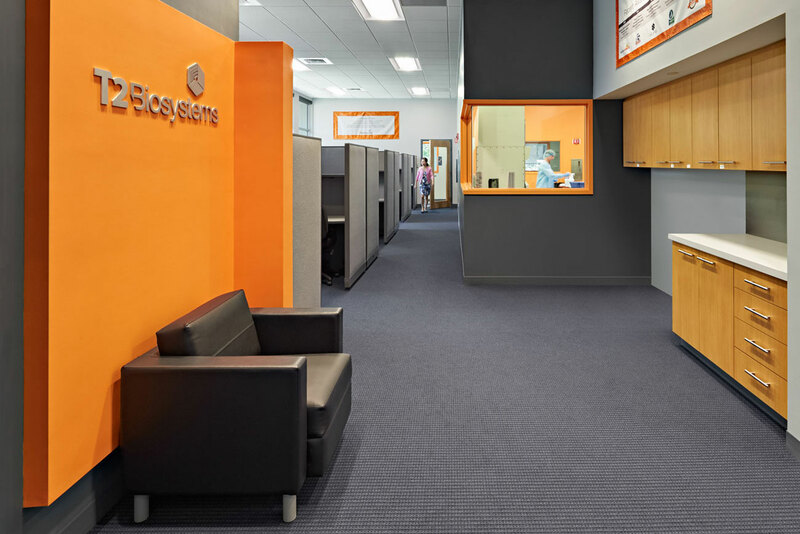 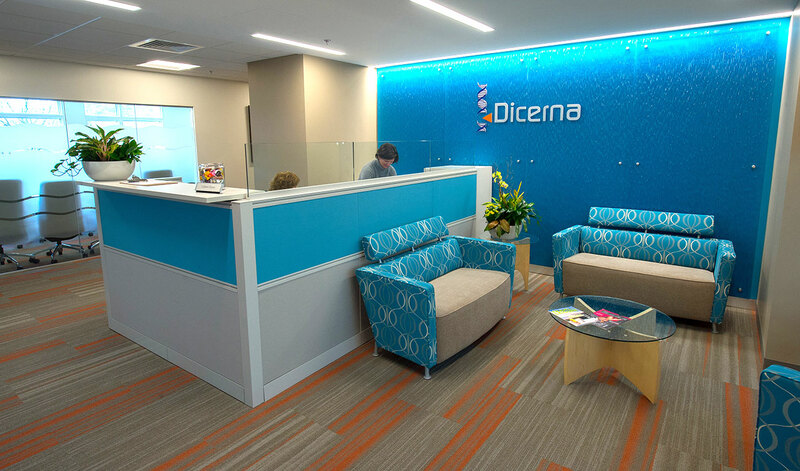 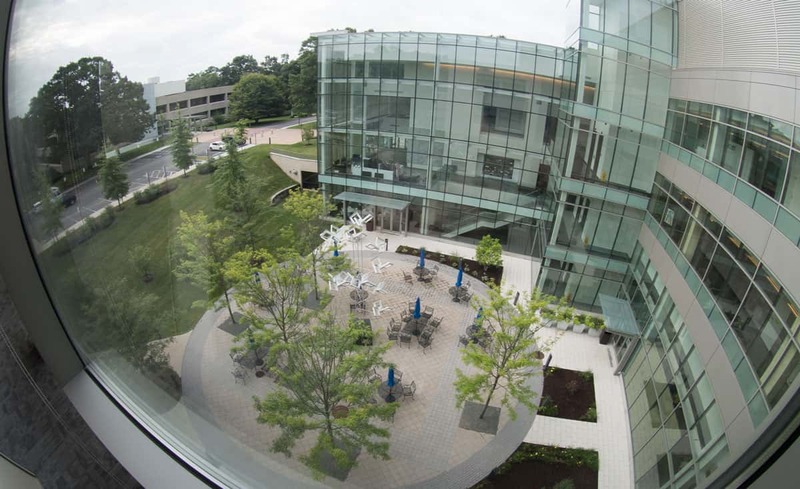 This Hub will also serve as a daily Celgene gathering/collaboration area.